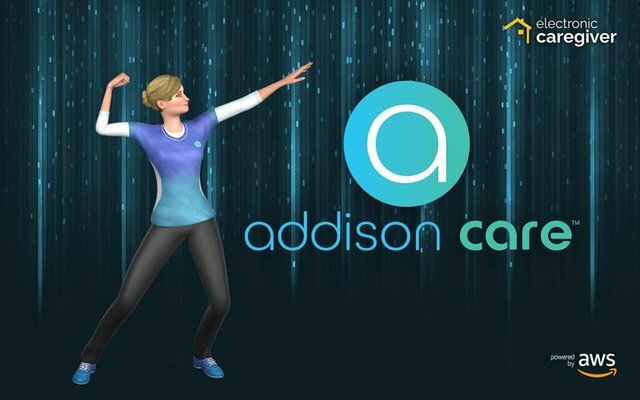 If you are looking for the most aspiring solution for your healthcare then Addison care is the best choice. It will provide you with the simple and easiest way to monitor your health at your own home basically it will transform your home to healthcare. After research and reading about this, I got to know that this is a best interactive solution for your health care. 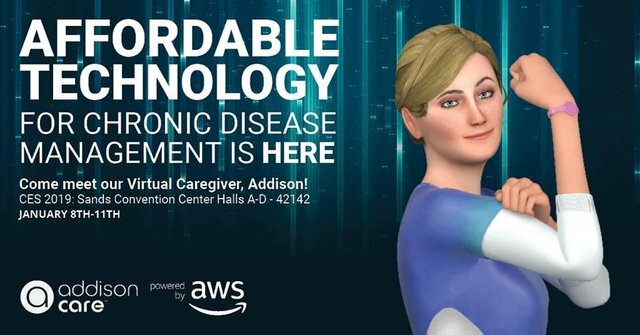 Addison care also showcased at CES2019. The older people who are suffering from some disease always need someone with them to take care of. But nowadays everyone is busy with their work so sparing time is quite difficult. 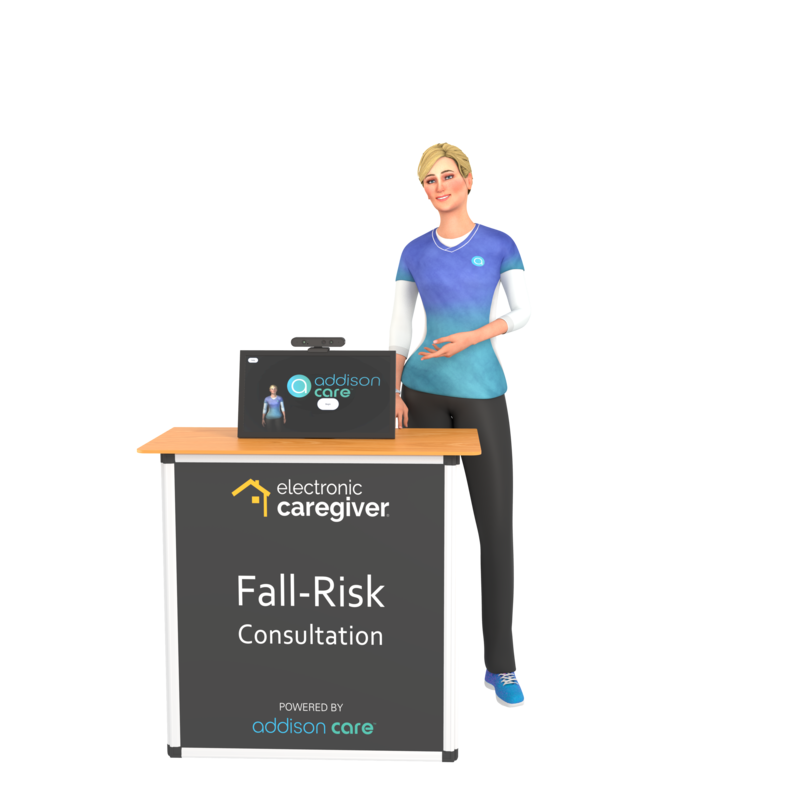 So there comes this super useful virtual caregiver to make things happen. Now they will no more feel alone and can spend an interactive time. maintaining health is a very difficult thing. manage diet, taking medication regularly, and consult with a doctor are a few things we have to do continuously to keep the body healthy and fit. 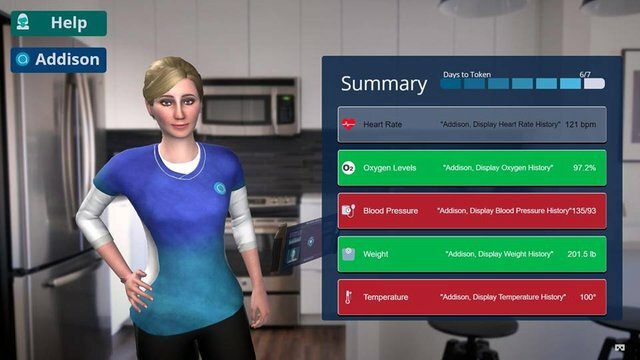 This virtual caregiver will help us to do those things. This is really awesome. 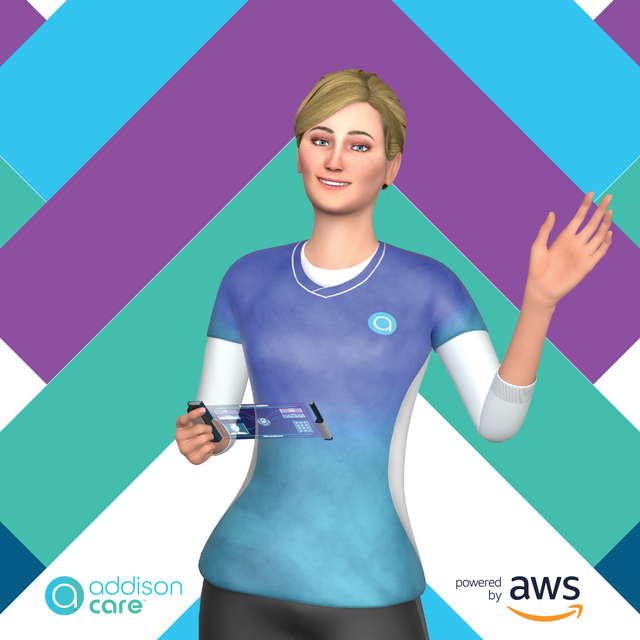 In the world today where almost everyone is busy or occupied, Addisoncare will be a good tool to help remind us about our heath. Will go read up now. Being interactive makes a plus, maybe this might be the perfect healthcare solution to someone like me who does not prioritize good health. Health is wealth they say, nice hunt little girl!